UFO SIGHTINGS DAILY: UFO Seen From Space Station Live Cam, Aug 29, 2015, Video, UFO Sighting News. 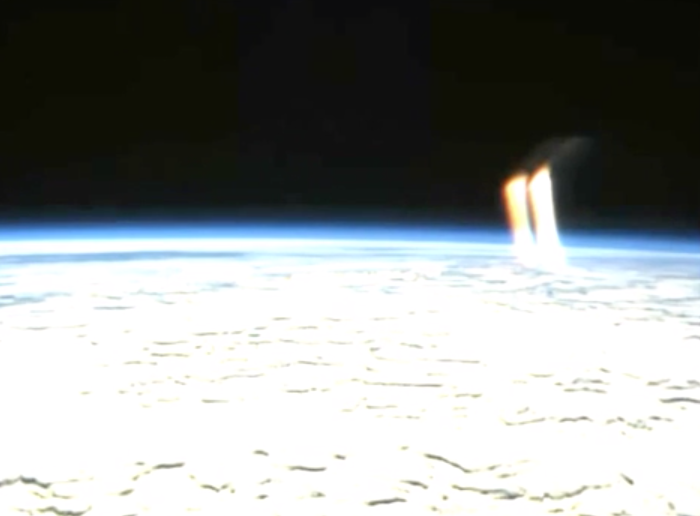 UFO Seen From Space Station Live Cam, Aug 29, 2015, Video, UFO Sighting News. 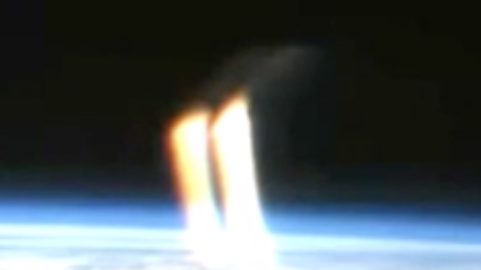 This looks like a craft in space and is partly cloaked. The sun at a certain angle and is causing a small part of the UFO to become visible. This is a very cool catch by Streetcap1. NASA noticed it and went to blue screen. How much longer will NASA go on with this charade? Bright Lights seen from ISS then cut-off.